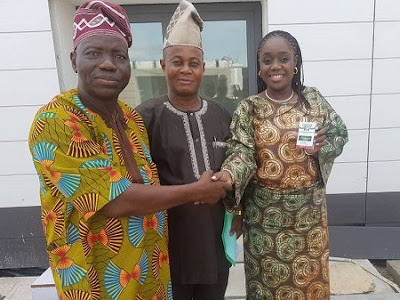 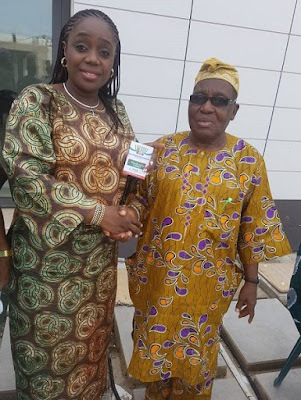 The Minister of Finance, Kemi Adeosun on Saturday officially joined the All Progressives Congress after picking the party’s membership card in Abeokuta, Ogun state. 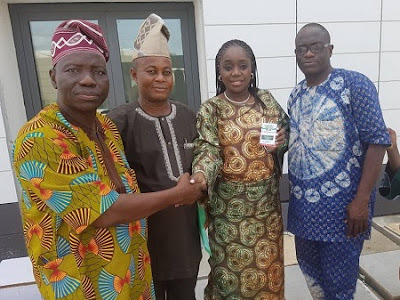 Recall that the party held its congress in the different parts of the federation yesterday which was marred by violence. The minister took the opportunity to join the party.